Having felt lost for most of my life, the process helped me find my true identity and gave me tools to transform patterns in my life. I am deeply moved every time I witness someone blossom into his or her magnificent true self. 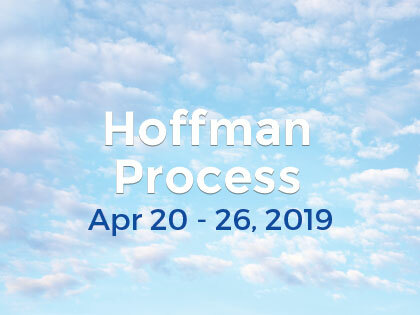 I love the creativity, joy and grace that Hoffman has brought into my life. Aurelia has grown up in Europe and has traveled to and lived in many different corners of the world. Before joining the Hoffman team in 2009 as logistics coordinator she has worked in advertising and event management locally and internationally.